The heavy rain has left its mark in Niagara. Some areas were hit with up to 50 millimetres of rain since yesterday. 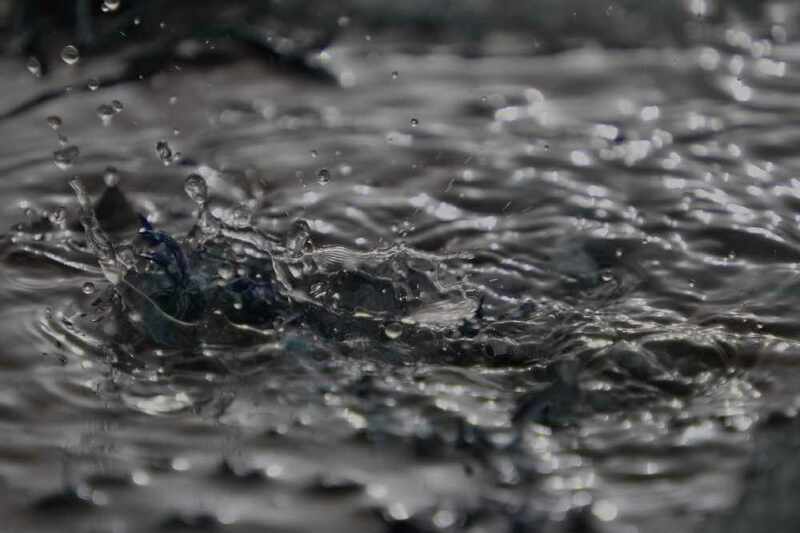 The Niagara Peninsula Conservation Authority has a water safety message in effect until noon tomorrow. Water levels are elevated, but are expected to stay below critical thresholds. The storm has caused some damage and Woolverton Road in Grimsby is closed until further notice. The NPCA is reminding you to keep children and pets away from water ways. You are also asked to clear debris from drains and catch basins.